The type of labels you should purchase will depend heavily on what printer you have. The following article may guide you to towards to right labels for you and your printer. Most home and business users will have an inkjet or laser printer. For these printers, you will want to use a sheeted product. Sheeted label stock can be found in different colors and made of different materials. 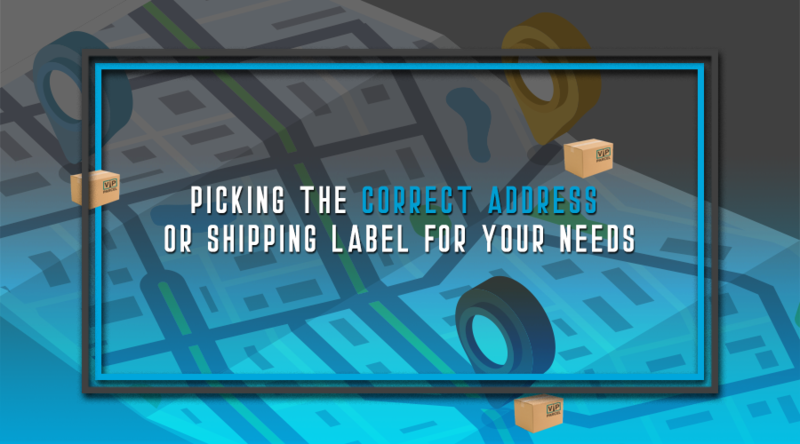 Some sheeted products are made for laser printers only, so it is important to note if the labels you are purchasing are compatible with your printer. Sheeted labels come in multiple colors and can have permanent or removable adhesive. Looking to go green? Look no further, sheeted labels are also available made from recyclable materials. Some sheeted products now have patented fast application methods allowing you to peel and apply hundreds of labels in a fraction of the time. Compulabel FAB labels are an example of this method. You can also purchase weather resistant polyester stock. Many business use these for shipping labels to resist rain and cold when shipping packages to their customers. Labels are not shoes! Just because your inkjet / laser labels fit in your copier does not mean you should "wear" them. If you are planning to use labels in a copier machine, make sure they are rated to be used in a copier. Your feet, I mean copier, will thank you. Direct thermal labels are for use with desktop or industrial direct thermal label printers. The labels are heat sensitive and do not require any ink or ribbon. Desktop direct thermal printers usually use a 1" core whereas industrial direct thermal printers use a 3" core. Thermal Transfer labels are for use with thermal transfer printers. These types of labels require a ribbon for operation. If you don't know if you need a thermal transfer or direct thermal label, consult your printer's owner's manual. Normally you can tell by looking at your current setup and seeing if you have a ribbon in your printer. Some printers allow you to switch between thermal transfer and direct thermal mode. Direct thermal labels will be more expensive, but may be worth avoiding operator error when installing the ribbon and the complexity of ordering supplies. Dot matrix printers are still a popular option for printing. This is due to the percussion that can be achieved when printing. Pinfeed labels can also come in multiple colors and with the option of permanent or removable adhesive.